Our Contract Cleaning Services are tailored to suit your companies or businesses requirements. In today’s business it is vital to provide your customers or staff with the best possible working conditions, and a good first impression of your company to your customers. At D.F.Williams we offer a full range on contract cleaning services, These can be tailored to each clients needs. 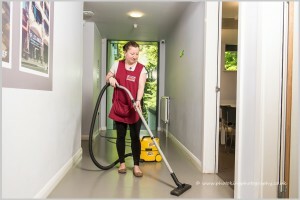 Our personnel work as an extension of your staff, taking pride in the job and completing your cleaning schedules. We are committed to monitoring each aspect of our service delivery, ensuring your satisfaction and continuous improvement. Constant review and communication ensures that we understand your business’s unique cleaning needs. Managers frequently and closely monitor the quality of our work to make sure it is consistently completed to a high standard.